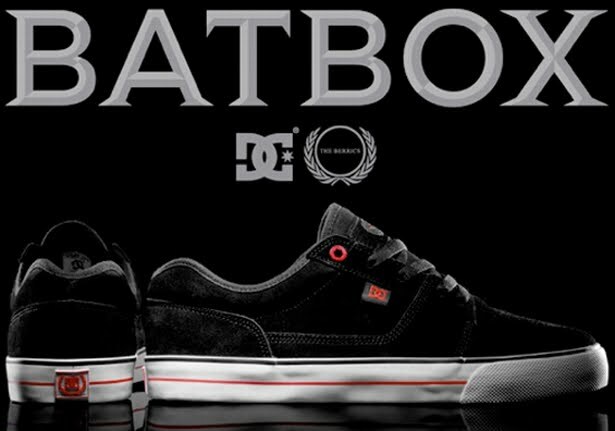 The good people over at Love Skatepark have smuggled a pair of the super limited edition Batbox shoes (DC Tonik LE Berrics color-way) into Singapore. how did u guys get the shoe? The shoes are being auctioned off as we speak. Bidding ends at midnight tonight. The auction is for the shoes only. We believe a Loveskatepark customer purchased a BatBox from the states and is now selling the shoes through LSP.